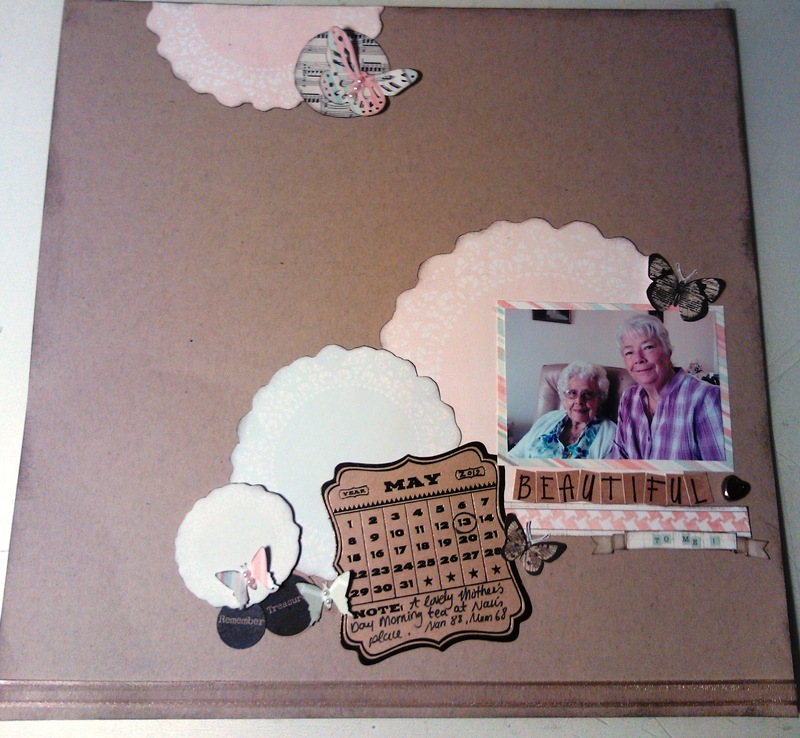 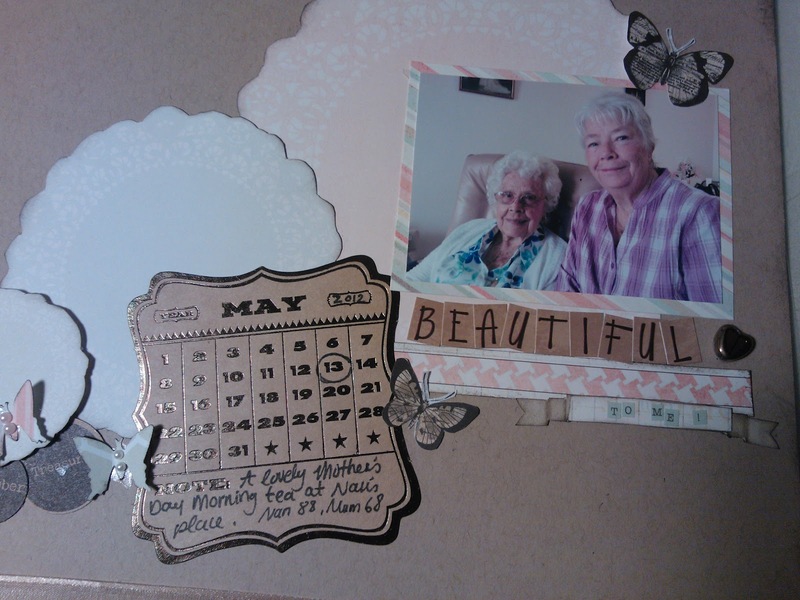 I love this range from My Minds Eye and the photo of my Mum & Nan from mothers day was perfect for this layout.....I made a few cards as well and another layout of my daughters which I need to re photograph. 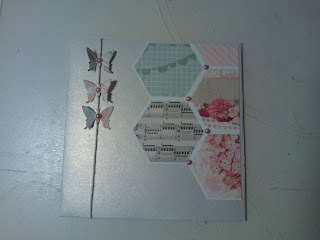 I have gone mad with the Collections butterflies at the moment....love them! 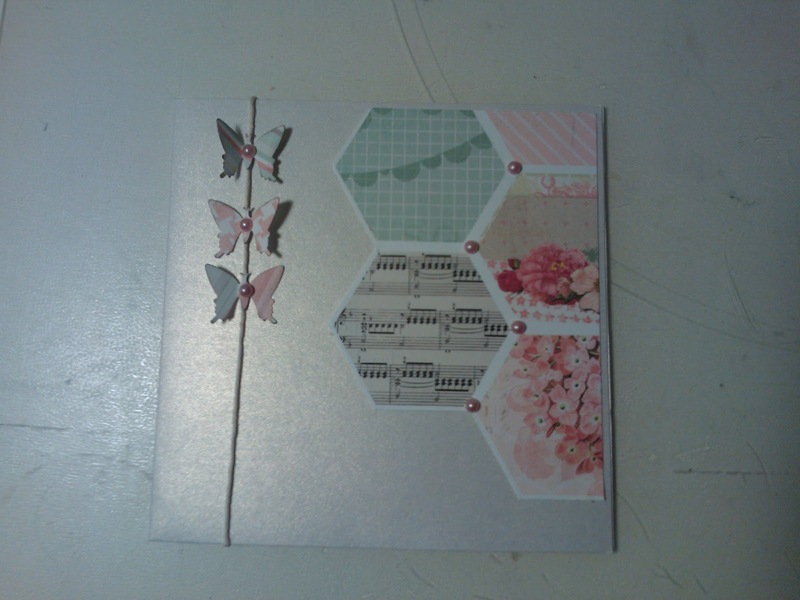 Here is one of the cards I made. It needs a phrase still but I haven't decided on it's purpose yet so am waiting. 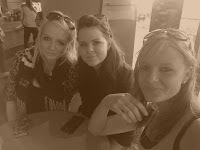 I know I am taking a few variations of a gorgeous photo I took of my girls at our Harbour Town shopping trip last weekend..... 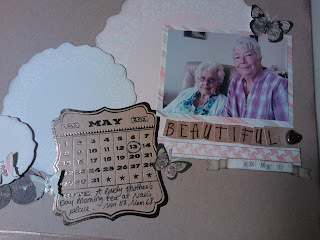 Here is the pic.......love them!!! !